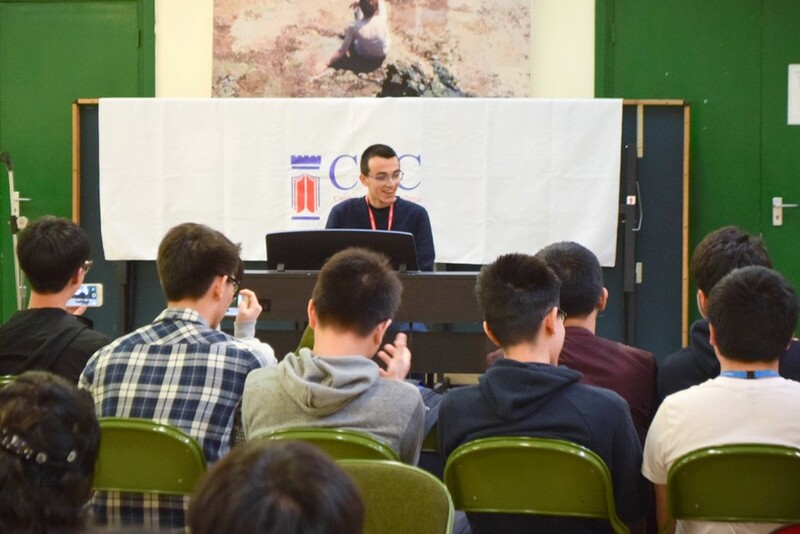 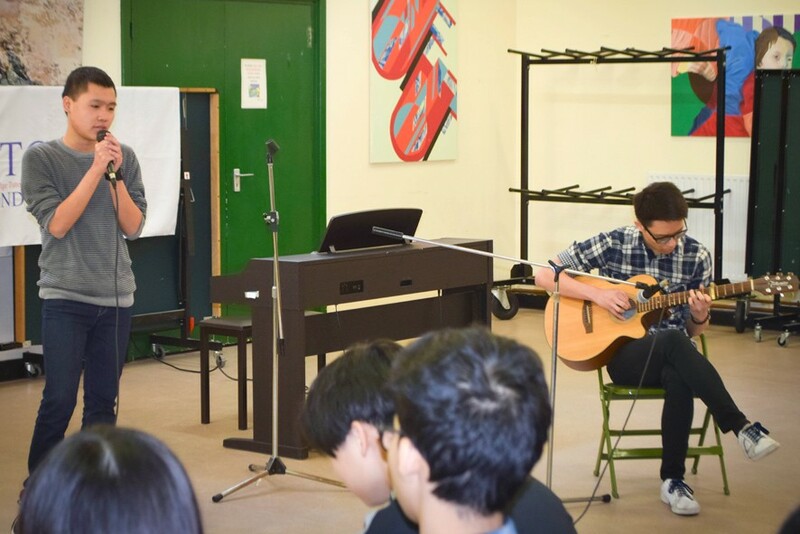 The last lunchtime concert for the academic year, held on 3 May, was another opportunity for staff and students to display their talents. 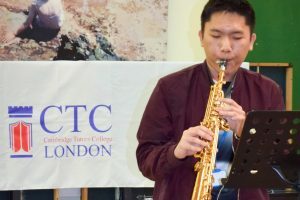 Our brilliant saxophonist – Rui (Karthus) Li opened the concert with a Kenny G instrumental. 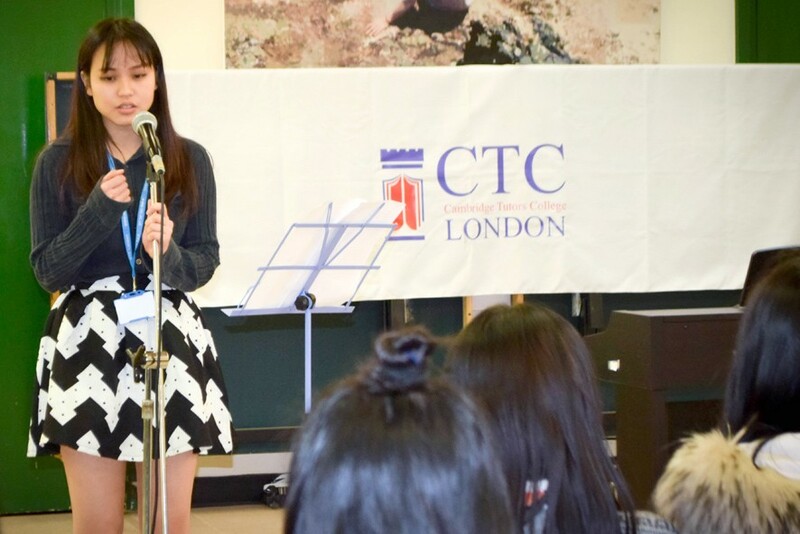 Next up were first-time CTC concert performers – Armedin Kuka – who played the piano, and Anh Duy (Andrew) La who sang ‘Flashlight’ whilst Brandon Lim played the guitar. 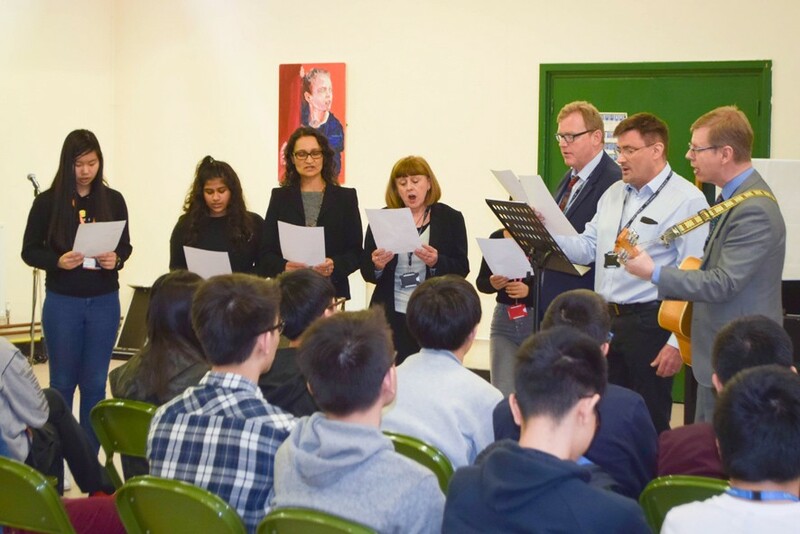 Cindy Naw impressed us once again with her own version of Adele’s ‘When We Were Young’, and the concert concluded with a fabulous song from our wonderful choir!